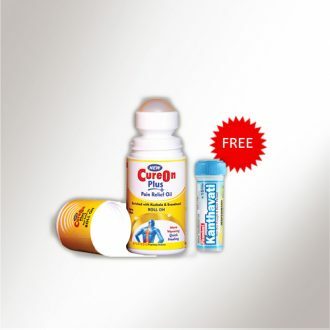 Geni granules are very effective Ayurvedic milk additive for children’s up to 10 years. It not only enhances memory through ingredients such as Brahmi, Shankhpushpi, Vacha but also improve physical growth through Ashwagandha, Shatavari, Yashtimadhu. 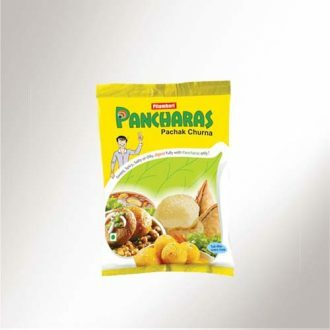 It is a completely ayurvedic supplement in perspectives of Mental & physical growth. 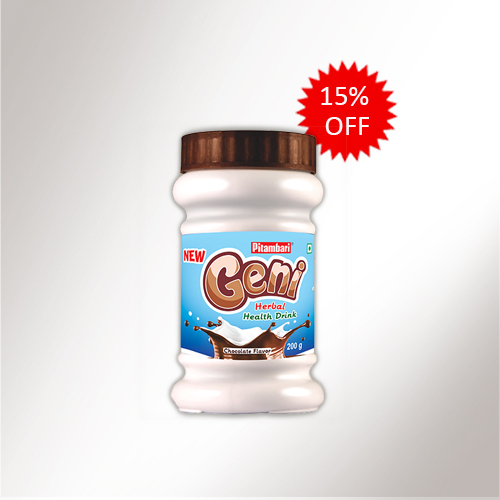 Geni granules are available in chocolate flavour which improves palatability in children. It does not contain synthetic vitamins, micronutrients & colours. New Geni Granules are indicated in growing children to promote physical & intellectual growth, children with the delayed milestone, failure to thrive(unable to gain weight ), recurrent infection. Geni granules are available in chocolate flavor which improves palatability in children.